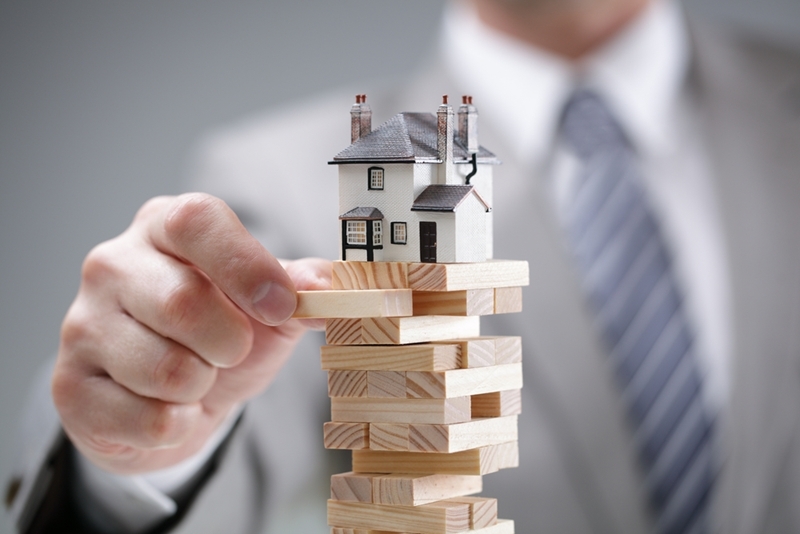 What makes a good property investment strategy? You are here:Newsletters > What makes a good property investment strategy? Keen to dip your feet into property investment? It can seem daunting, but it's a great way to build wealth if you have the right strategy in place. Having concrete goals in place is key to a sound property investment strategy. Obviously, your overarching goal is to accumulate wealth, but for what purpose? The short-term and long-term goals of a 30-something working professional with an existing investment portfolio are going to differ enormously from those of a retiree couple who want to generate a certain amount of passive income to fund their campervan travels around Australia. 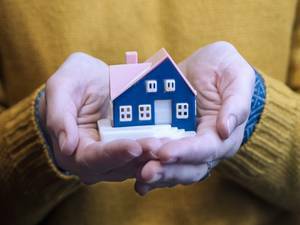 It's important to set realistic and tangible property investment goals, and a financial adviser can assist you with this. In other words, the approach and strategy you adopt will be different depending on your circumstances and what you're looking to achieve. Generate tangible goals and timeframes for achieving them, for example: I want to retire in 10 years' time and replace my current income with passive income, plus have an additional $20,000 per year to spend on overseas holidays. Whatever your goals - the less vague they are, the greater the likelihood of achieving them. It's always best to speak to a financial adviser who can help you establish your goals and establish realistic time frames for achieving them. Keep your finger on the property market so you can make a smart decision. Keep your finger on the property market so you can make a smart decision. Part of a good property investment strategy is knowing where to buy. Experienced investors know that it's all about low vacancy rates, good rental yields and solid projected growth, and it pays to stay on top of areas that display these qualities. If you'll be investing in apartments, the top-performing NSW suburbs in terms of high annual growth include Milsons Point, Woolloomooloo and North Bondi, according to realestate.com.au stats. The highest rental yields in the state can be found in Thurgoona, Deniliquin and Tocumwal. And if you're looking to invest in houses, then your best bet for annual growth will be suburbs like Gosford, Austral and Rhodes, with high rental yields in Broken Hill, Bourke and Darlington Point. 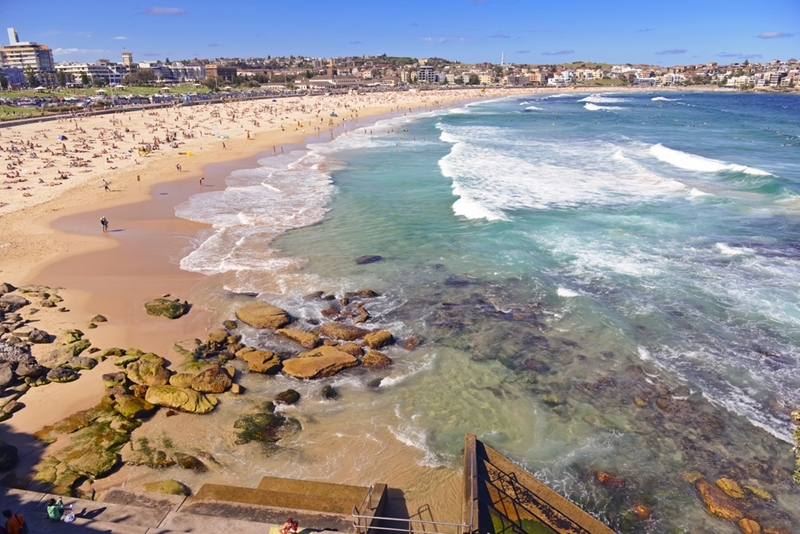 North Bondi is one suburb witnessing great annual growth right now. But it's important to stay updated on which suburbs are performing well - as the market can change. Western Sydney suburbs will experience growth in coming years as a result of the new airport and WestConnex projects that will see employment and population growth as well as improved connections to the CBD. But prime investment locations can change, so keeping tabs on the areas you're keen on will help you decide where to buy when the time is right. Firstly, we conduct a regional analysis of the growth potential, market conditions, risk, jobs, population growth and private and government capital expenditure in a region. Then, we do a location analysis that takes into account demographics, vacancy rates, sales activity, affordability, historical growth rate and desirability of the area. Finally, we explore a property's design, cash flow, value, proximity to amenities and the track record of its developer and/or builder. To help ensure you choose the right property investment strategy for you, get in touch with us today.